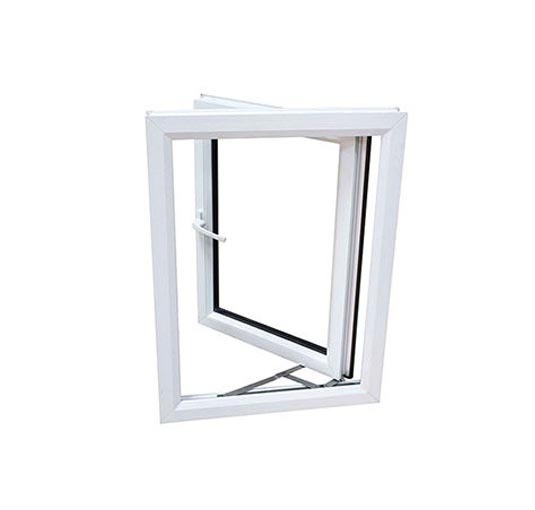 We are a fully mobile local family run business, owned by Paul Collins; we pride ourselves as a company that offers excellent services at competitive prices in uPVC double glazing parts, repairs and glazing.! 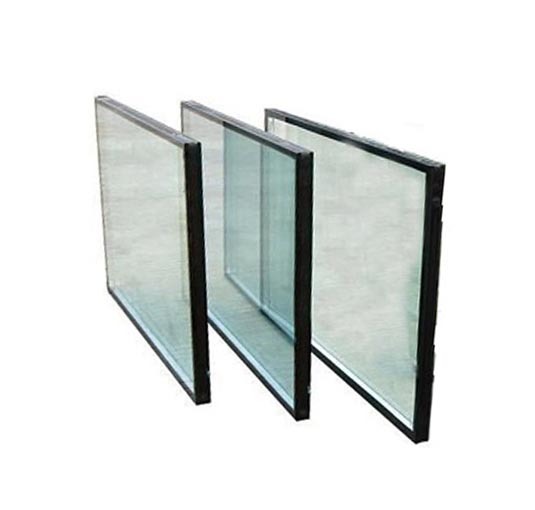 Broken or failed double glazing units can be unsightly and also contribute to heat loss. 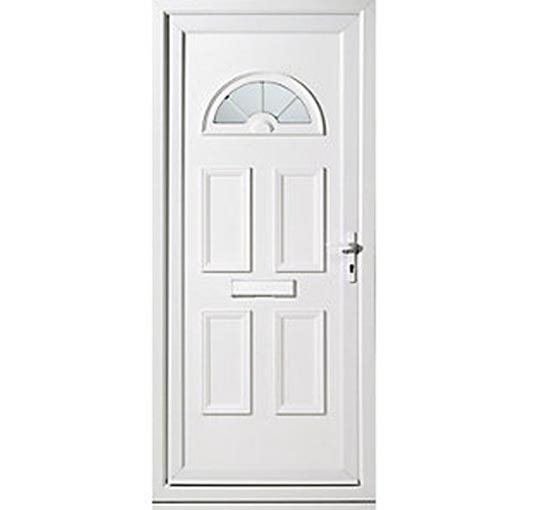 We provide a service where we use the existing window, composite door or patio door frames and only the glass is replaced. 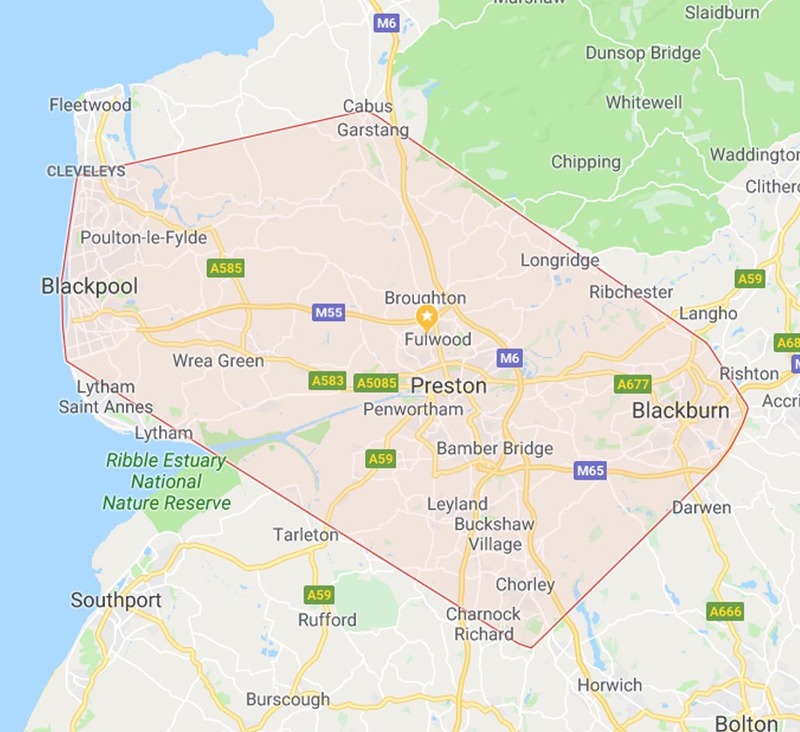 Blackpool, Garstang, Blackburn to Chorley with Preston and surrounding area’s in the middle. This guy is the best! Never let me down, car keys no problem even if chipped! Excellent service. Excellent service. Reliable and trustworthy. Excellent advice I highly recommend 3 star security and would definitely call on them again. fixed 2 windows that would not open inside locks were broken. speedy repair and response time. brill rates highly recommend. Fantastic work, brilliant price. Area left clean and tidy too. Highly recommend. Can't thank Paul enough. The key to my ford transit had worn that much it no longer started the van - he came out to my house, read the key and managed to cut a brand new one that worked first time round!!! Absolute top quality service from a top quality bloke - can't thank you or recommend you highly enough. Excellent standard of work by Paul who was friendly, efficient and tidy. I would highly recommend him for all aspects of uPVC repair/replacement. 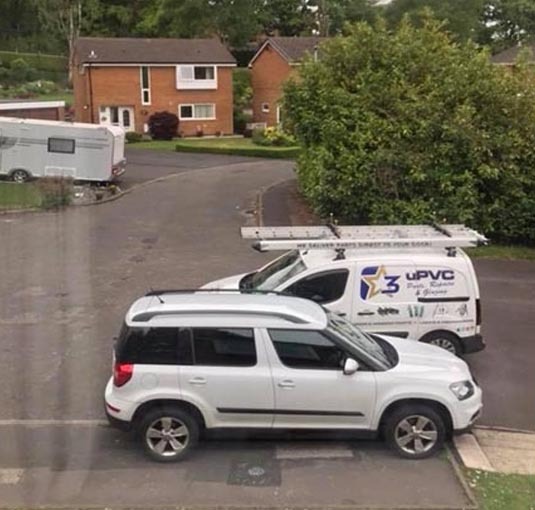 Fantastic contractor. Quality service, reliable, trustworthy and easy to deal with. Highly recommended! One of the nicest tradesman around, i wouldnt hesitate to recommend him to all my friends. Highly recommend. Great advice, great service, excellent price. Paul is a truly lovely bloke who knows his trade inside out! He is one of he nicest tradesmen I have ever had the pleasure of dealing with, exceptionally helpful, punctual, honest and an all round genuine nice guy! Great prices too!! I have used his services on two occasions now and I cannot fault him at all! He even came out to fix my problem on the same day I phoned him! He really does go that extra mile to help his customers out! And I will definately be using his services again and also recommending him to all my family and friends! Paul offers a friendly 1st class 5* service all the way! Simply superb!! Brilliant service by Paul, right from my initial enquiry until completion. 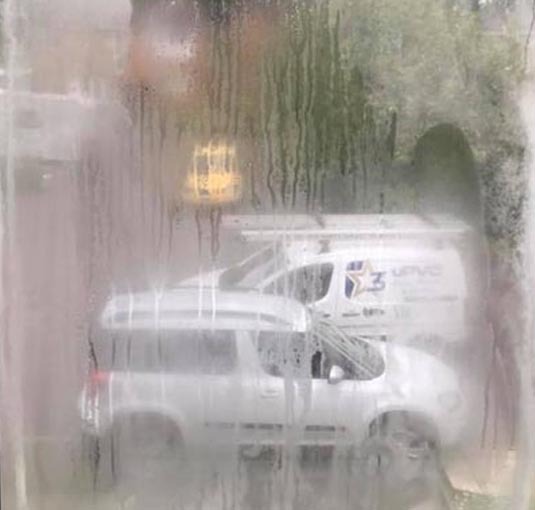 Answered all my queries promptly and was great when I needed to rearrange an appointment.He replaced 3 window panes which were misted, quick, efficient and clean. The cost was good too (more reasonable than other quotes I had). I do not hesitate to recommend Paul for his high quality service and am considering having my doors replaced in the near future.